So far there are three new Android Wear smart watches, the Moto 360, which will launch this summer, the Samsung Gear Live and the LG G Watch which will launch on the 7th of July. Both the Samsung Gear Live and The LG G Watch are reasonably priced, the LG device retails for $229 and the Samsung Gear Live retails for $199, although it looks like the new Moto 360 will come with a premium price tag. The new Motorola Moto 360 has appeared on a retailers website in China, the device is listed with a price of 2800 Yuan, which works out at around $450 at the current exchange rate. 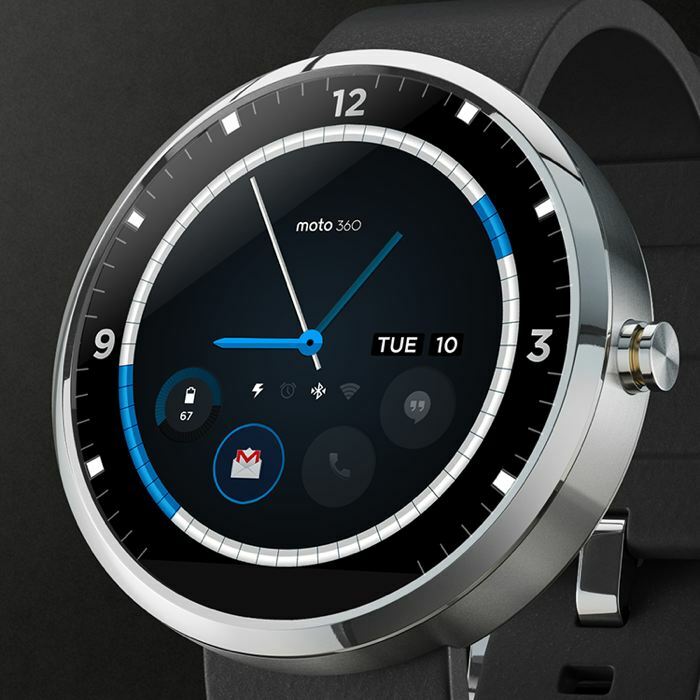 This is considerably higher than what the LG G Watch and the Samsung Gear Live retail for in China, both devices cost around 1,500 Yuan, so according to the retailer listing the Moto 360 almost costs double that of the other two Android Wear devices. 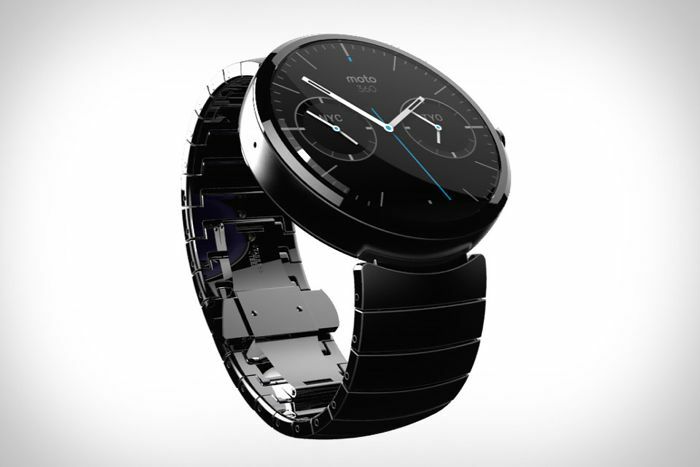 As yet we do not have very many specifications on the Moto 360, the device features a round display and will come with a choice of leather straps and metal bands. The Moto 360 is rumored to feature an OLED display and will apparently be covered in sapphire glass, Motorola have said it will launch some time this summer. We heard previous rumors that the Motorola Moto 360 would retail for around $250, so we are hoping that these new rumors of a higher price are incorrect.